With the second semester of my sophomore year quickly coming to an end my thoughts are shifting towards summer. 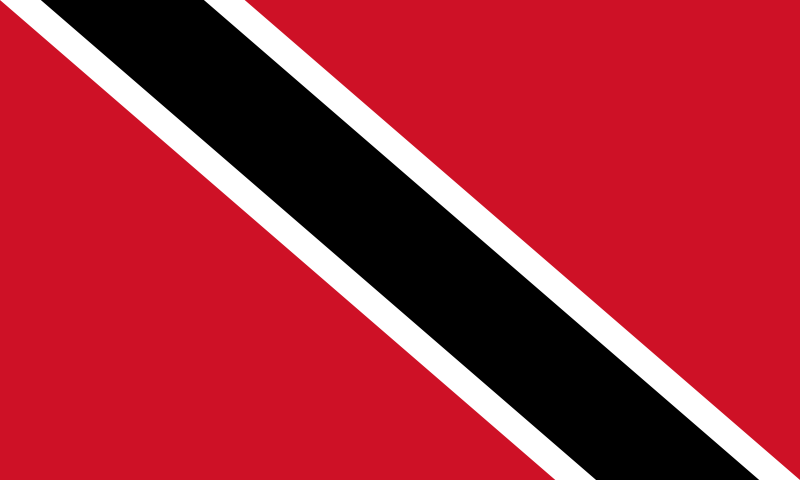 To kick off my summer break, I will be taking a week long trip to Trinidad & Tobago! Having thoroughly googled EVERYTHING the beautiful island destination has to offer I am ecstatic about my trip. The culture and the traditions there seem to be very rich and unique and I can not wait to delve into them.